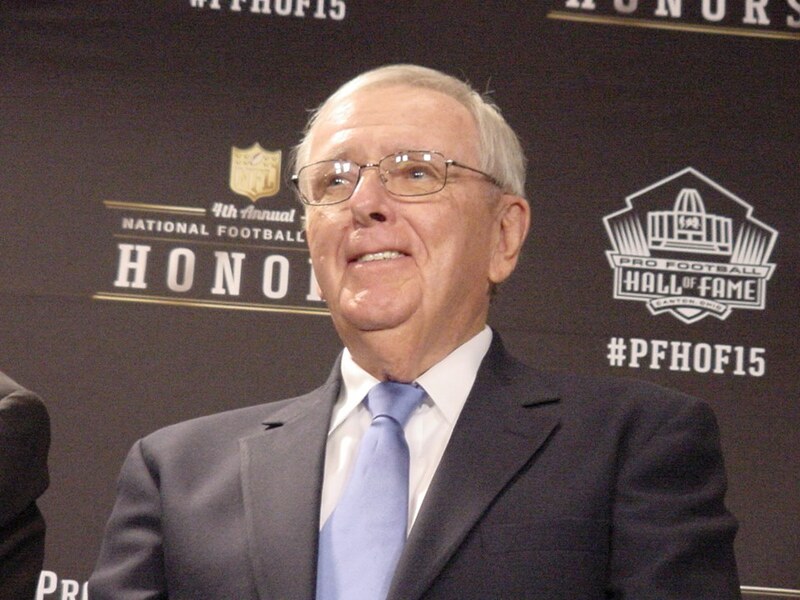 Former Green Bay Packers general manager Ron Wolf becomes the 23rd member of the Packers organization today to be inducted into the Pro Football Hall of Fame in Canton, Ohio. 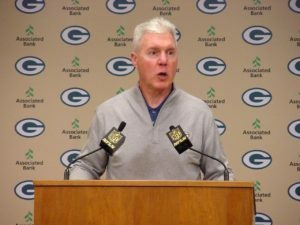 Wolf’s son Eliot, who is the Packers director of player personnel, said he cried when his mother called him in January with the news that his dad had been elected. 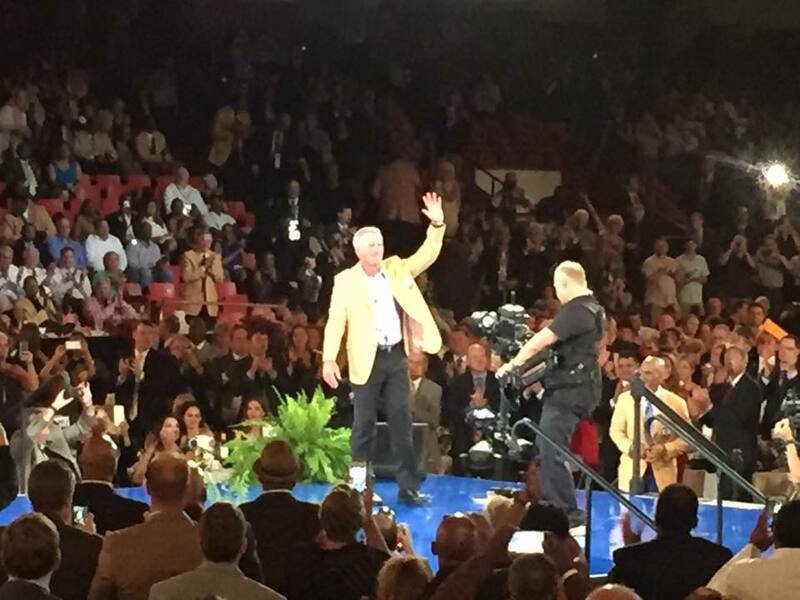 Eliot Wolf said he used to joke with his dad that when he got into the Hall of Fame, he would present him. So that is how it is going down today. Eliot Wolf will present his father as he enters football’s biggest shrine. decades. 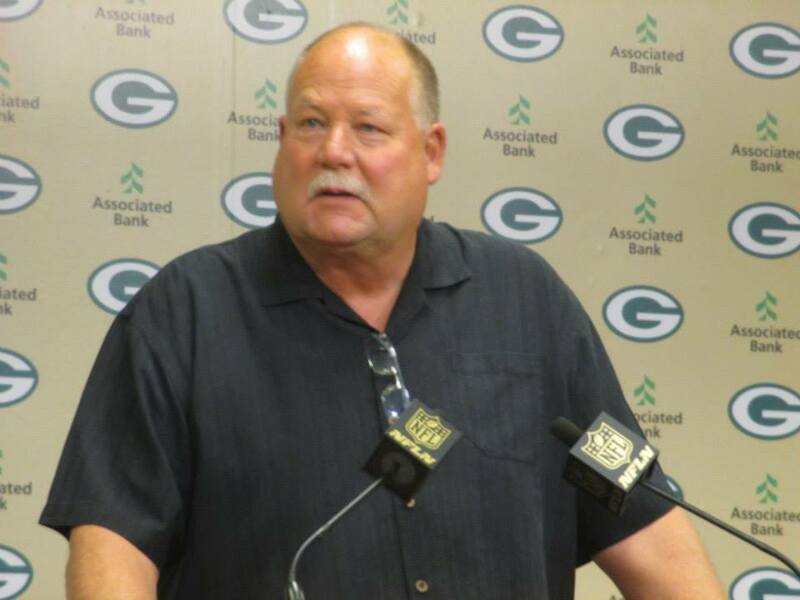 That’s when general manager Ron Wolf hired Mike Holmgren to coach the Packers. It was that move that set the wheels in motion once again for the Green Bay Packers organization. 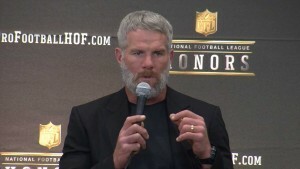 Holmgren led the Packers into the playoffs in six of his seven seasons, compiling an overall record of 75-37. 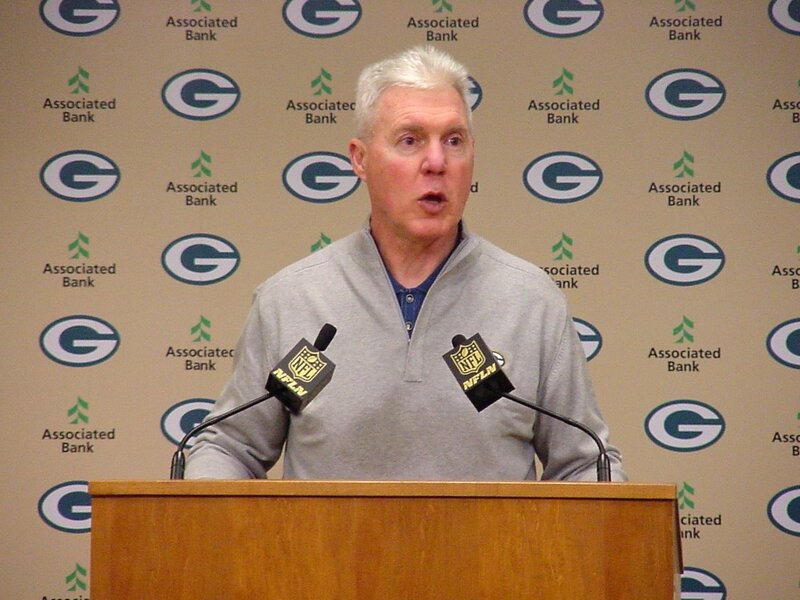 The Packers won the NFC Central three times and NFC Championship twice. 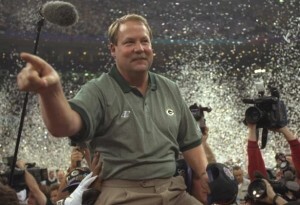 Under Holmgren, the Packers won the Super Bowl in the 1996 season. coach Mike Holmgren into the Hall at the 42nd Hall of Fame Induction Banquet, to be held Saturday, July 21, 2012, in the Lambeau Field Atrium. 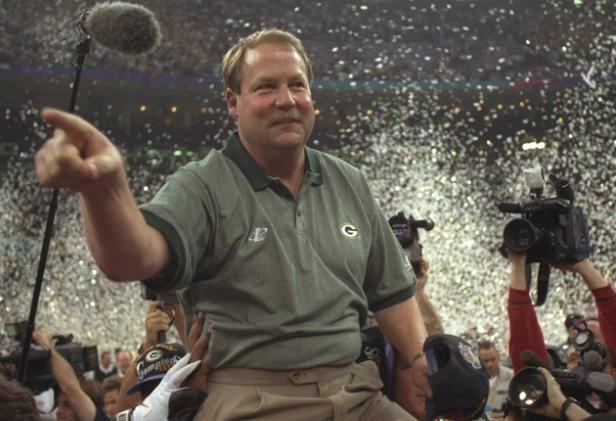 Holmgren coached the Packers from 1992 through 1998, leading the Packers to a 84-42 overall record and a Super Bowl XXXI title during the 1996 season. Under Holmgren, the Packers had seven consecutive winning seasons, a club-record six straight playoff berths and back to back Super Bowl appearances. 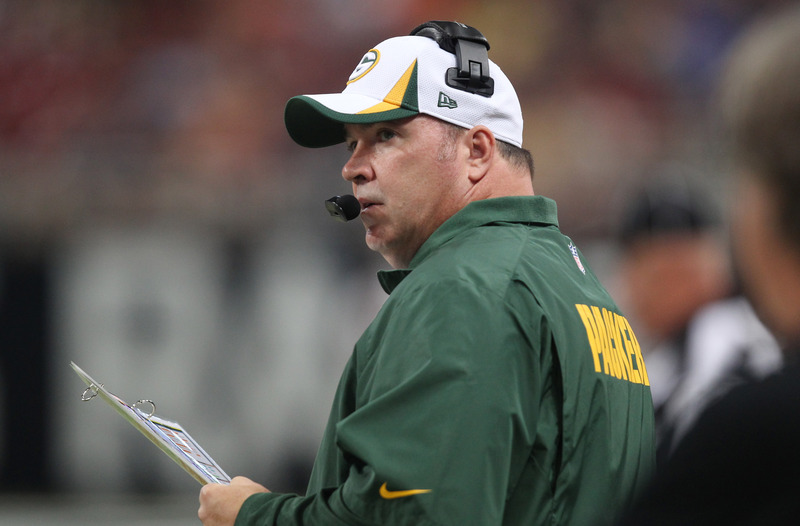 His 84 victories is the third most in franchise history, trailing only Curly Lambeau (212) and Vince Lombardi (98). Holmgren’s 1996 Super Bowl championship team led the league in both points scored (456) and points allowed (210) becoming one of only 12 teams in NFL history to accomplish the feat and the first since 1972.